Even with 6 films out of 9 without Him, he remains the best villain ever, and Star Wars without Vader is anything but Star Wars. Definitely. Without a doubt. While I enjoyed Rogue One, without him it's just enjoyable. With him, Rogue One is freakin amazing. That ending.... BEST EVER. 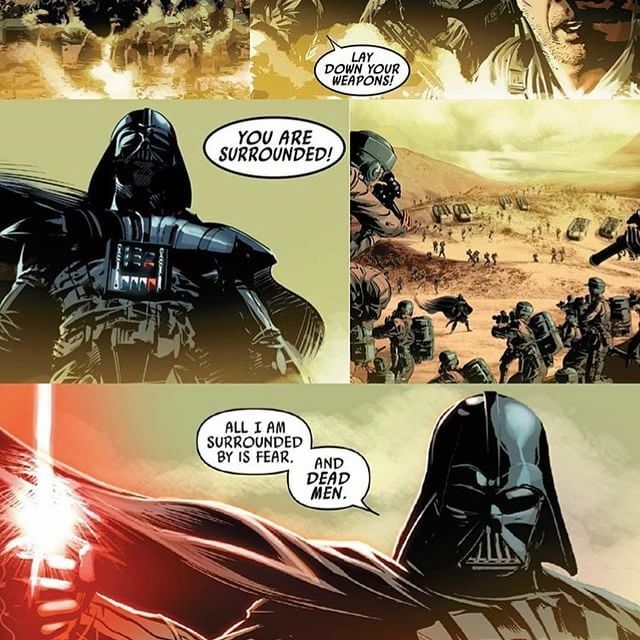 To anyone who hasn't read or doesn't intend to read both of the outstanding Vader comicbook series'(2015 & 2017)….I FIND YOUR LACK OF FAITH DISTURBING! I find your lack of serious villains disturbing. This sums up the biggest issue I have with the ST. I get a hard time from my inlaws because I like the villains in movies, especially Star Wars. 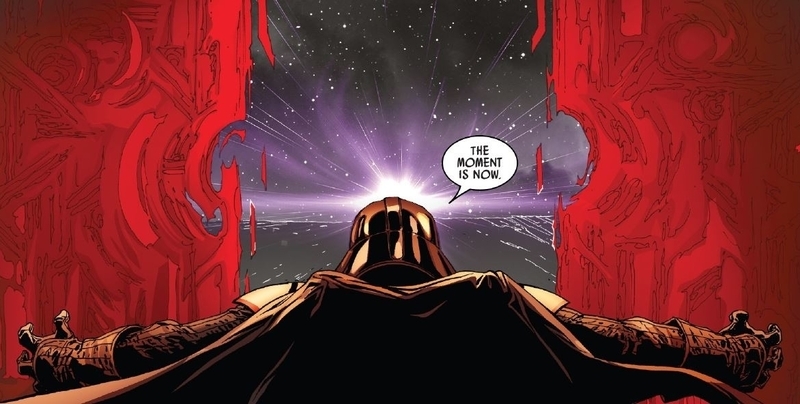 Even though he's evile, Darth Vader is just the coolest looking and sounding character around. Even without his cool mannerisms he should win an award for best designed villain purely on looks and sound.